Get your copies made in seconds. You could have your IDs and documents (up to 8½" x 11" in size) laminated while you wait. 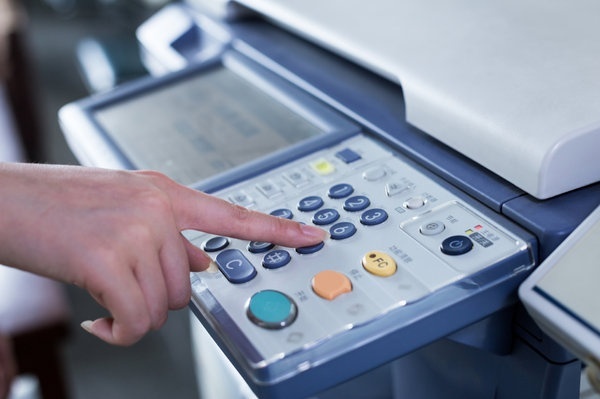 We can fax your documents to local numbers with 510, 415, 408 and 925 area codes.